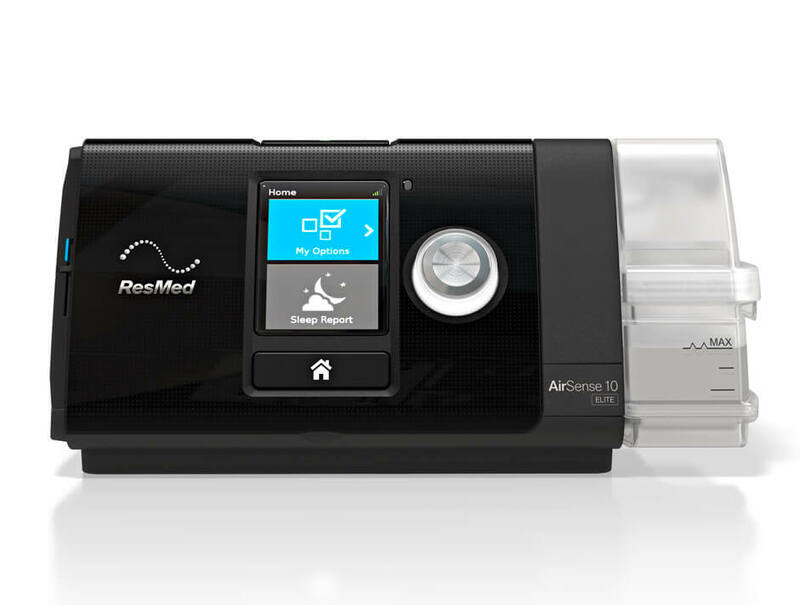 The new AirSense™ 10 Elite is an advanced fixed-pressure therapy device with an optional integrated humidifier. It is designed to be intuitive and easy-to-use. With no complicated menus or settings to navigate, patients can simply plug in their device and press Start. Do you have questions about ResMed devices? We’ve got answers! Browse our library and discover solutions to make sure your patients get the most out of therapy. Designed to be intuitive and easy-to-use, you can simply plug in the AirSense™ 10 AutoSet™ device and press Start. 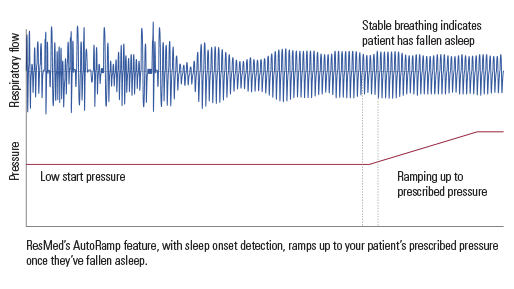 Premium auto-adjusting sleep apnoea therapy device. New AutoSet for Her algorithm.